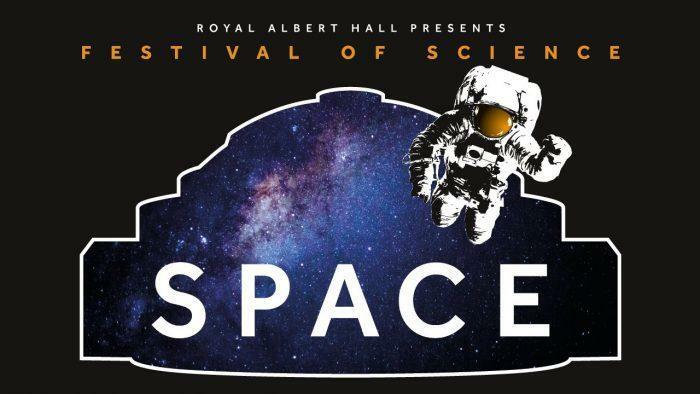 We are delighted to welcome pioneering musicians Rick Wakeman, The Orb and Tom Middleton to discuss how space has influenced their work – and share their favourite cosmos-themed tunes – as part of the Royal Albert Hall’s Festival of Science: Space, which runs throughout May and June. 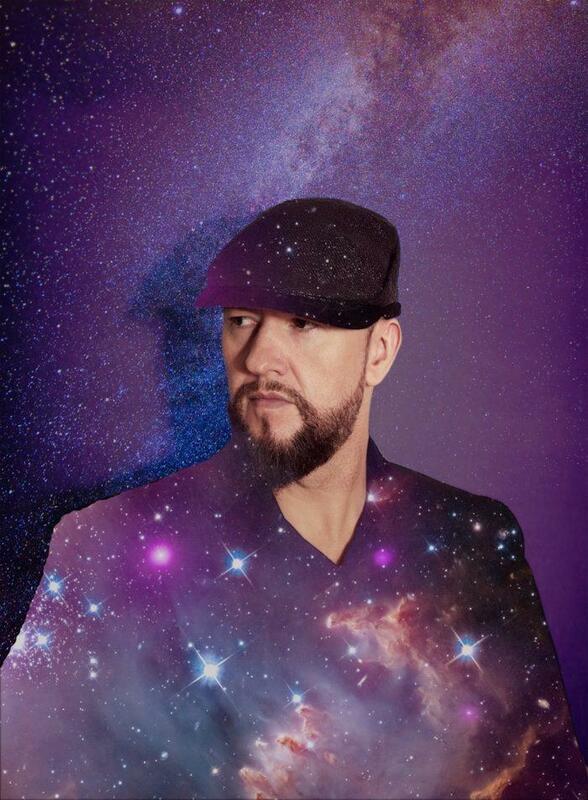 The three very special events will be hosted by CAS founder Colleen ‘Cosmo’ Murphy, following sold-out events at the Hall featuring Billy Bragg, Laura Mvula, Soul II Soul, The The, The Zombies and John Grant and Elizabeth Fraser. Mehdi Aoustin-Sellami, Head of Programming at the Royal Albert Hall, said: “These events are an audiophile’s dream, mixing revealing chats with genre greats and musical playback on one of the world’s best sound systems. Tom Middleton, half of groundbreaking ‘90s ambient duo Global Communcation, will kick off the series on 29 June by discussing how space has influenced his work, including 76:14, Reload’s A Collection of Short Stories, Jedi Knights’ New School Science and his new Sci-Fi/Sci-Fact GCOM concept album, “an imaginary soundtrack to anthropocene man’s search for a habitable exoplanet in our neighbouring star systems”. As well as playbacks of highlights from those records, the event in the Hall’s Elgar Room will be augmented by choice cuts from Tom’s inspirations Tomita, Vangelis and Jean-Michel Jarre. 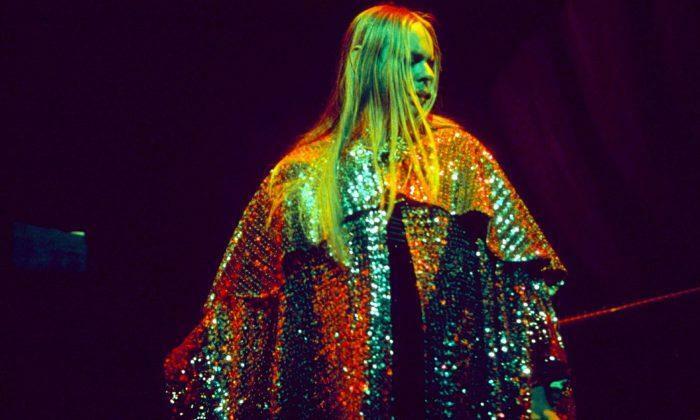 The same venue plays host to Rick Wakeman on 2 July, as the keyboardist and songwriter opens up on his passion for space, detailing his friendships with astronauts, astrophysicists and cosmologists, and explaining how the subject has inspired his music from the days of Yes to his solo albums No Earthly Connection and Out There, and beyond. 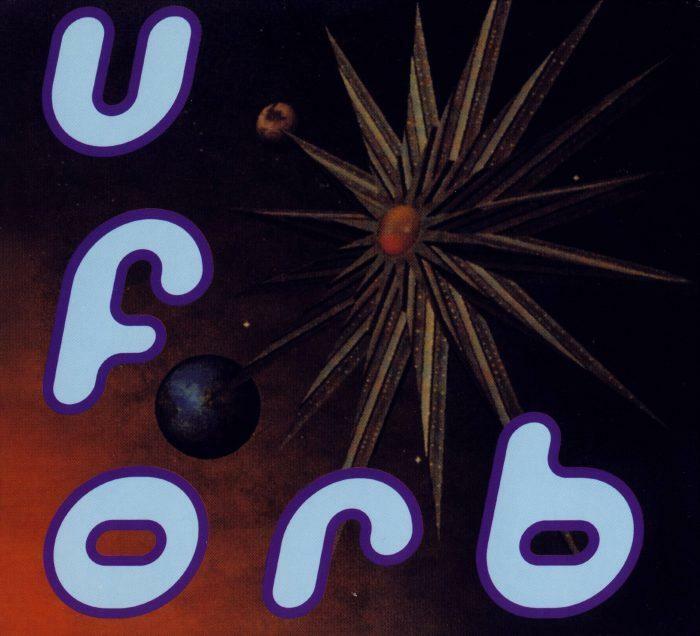 The Orb provide the season finale on 6 July, delving deep into musical history as they explore how The Great Beyond has influenced classical music, jazz, psychedelic rock, kosmische musik, funk and their own first two records. Alex Paterson and Martin “Youth” Glover will also play music from artists including Pink Floyd, Alice Coltrane, Tangerine Dream and Sun Ra. Tickets priced £18.50 are available now from www.royalalberthall.com or by calling 020 7589 8212.